High level of learning is our priority. 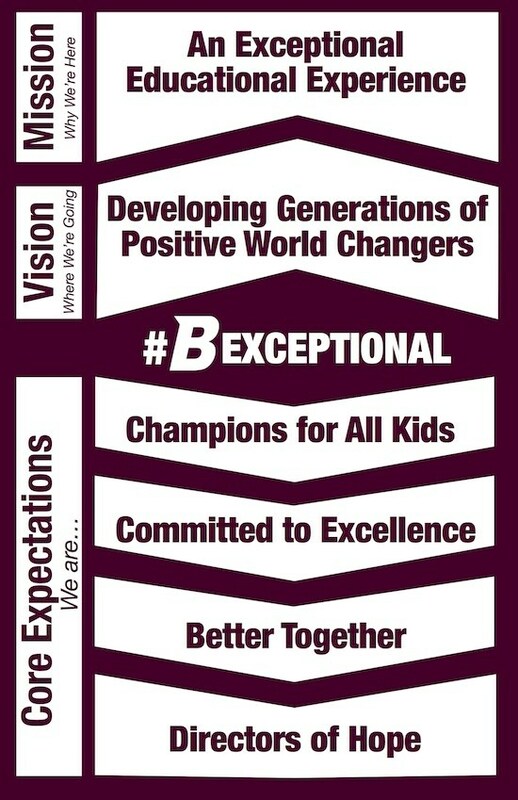 Respect is our norm. Honesty is our culture. Integrity is our foundation. 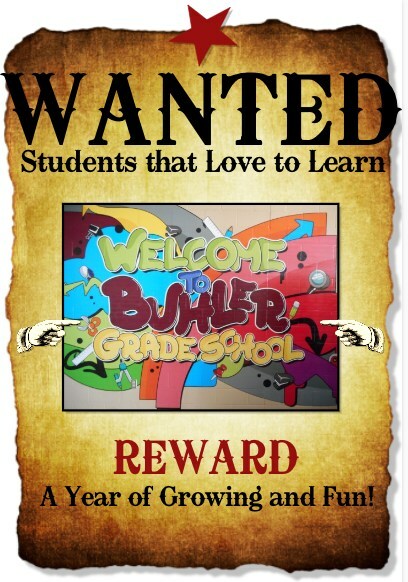 Mission: Buhler Grade School continually works to provide an exceptional educational experience. 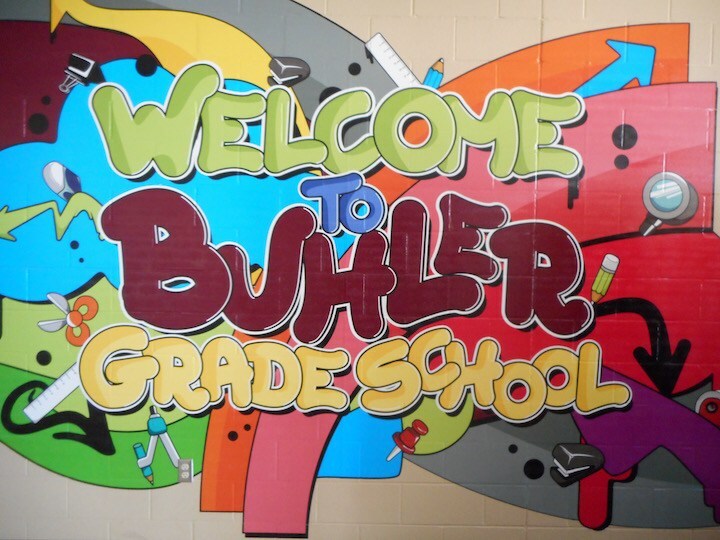 Vision: Buhler Grade School continually works to create generations of positive world changers. 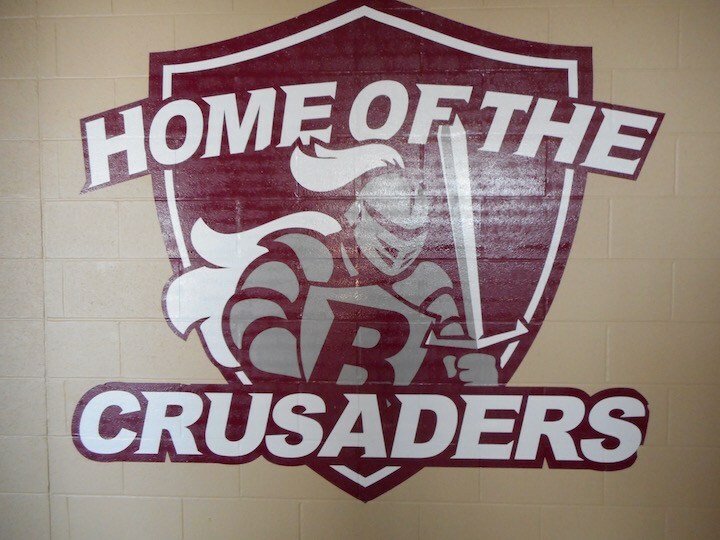 Values: Buhler Grade School believes in educating all students in a student-centered, caring environment.